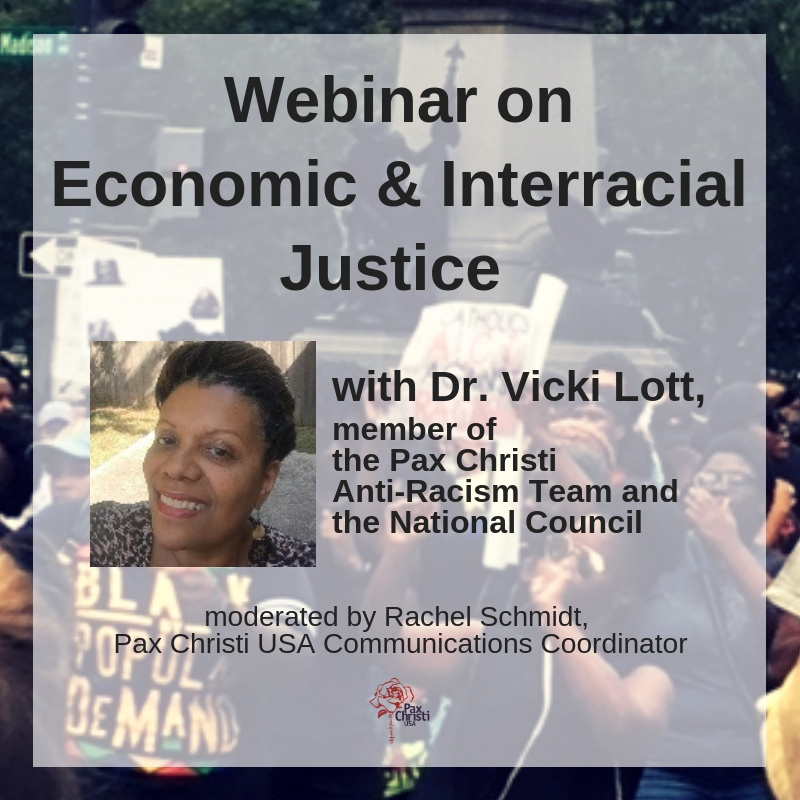 Pax Christi USA National Council members and staff. 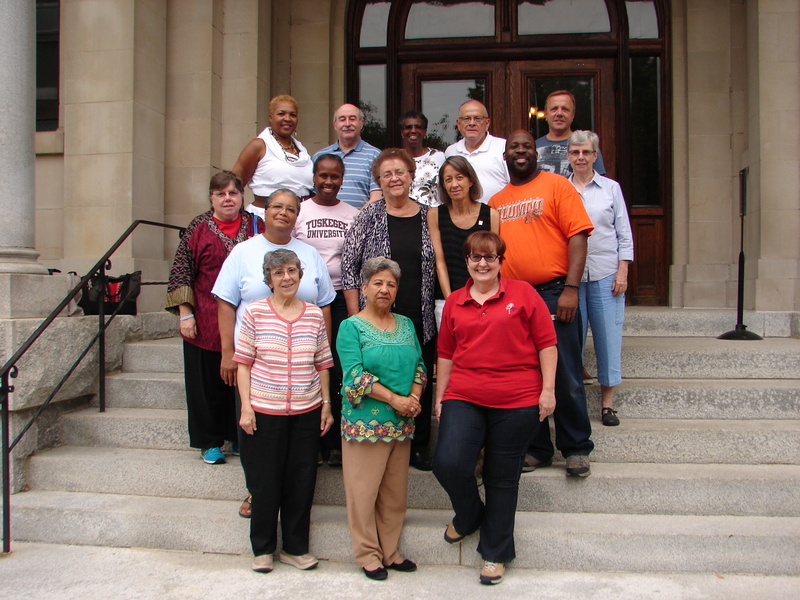 The Pax Christi USA National Council met the weekend of August 28-30 in Washington, D.C. at Trinity University. A new Executive Committee was elected: Cathy Woodson, National Chair; Ed Martinez, Vice-Chair; Kim Mazyck, Secretary; and Donald Levan, Treasurer. Additionally recently elected council members were welcomed and oriented. The new council members are Isaac Chandler, Sr. Regina Ann Brummel, CSJ and Nancy Oetter. The council and staff thanked departing National Chair, Sr. Josie Chrosniak, HM and departing Treasurer, Cynthia Morris, as well as departing council member Heather Navarro. For short bios of current council members, click here. Congratulations to Cathy, Ed, Kim and Donald and a huge thank you to Josie! The work and witness of Pax Christi USA is enormously important in our world that is so hungry for peace, both near and far!